In September Geoff and 13 other people from iSourceIT, The Test People and The Yorkshire Mafia will be trekking for up to 10 hours per day, over 6 days, to reach the summit of Kilimanjaro in Tanzania. Kilimanjaro is the highest mountain in Africa at 5,895 metres above sea level. 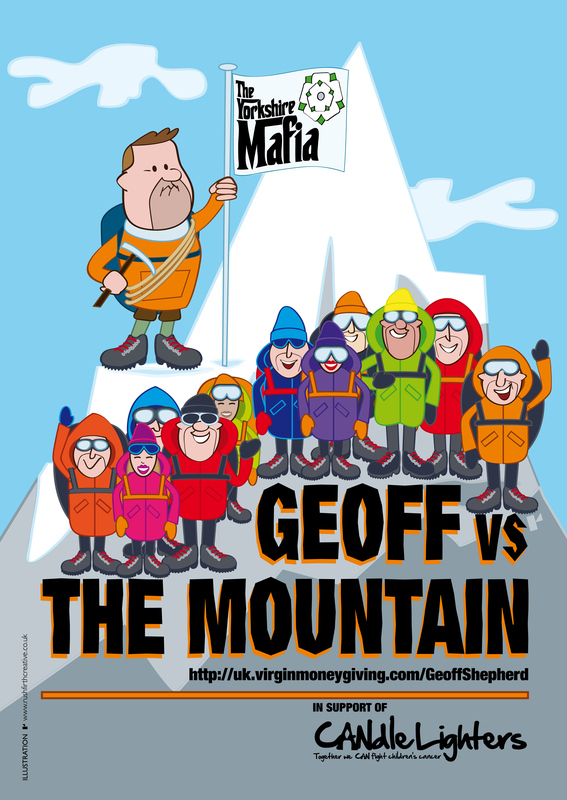 Visit Geoff’s fundraising page to find out how much money he has raised so far and who has made donations http://bit.ly/n2wCTq. We have made a donation of £120 to help Geoff in his charity work and we are helping to raise awareness of his trek to encourage more donations. 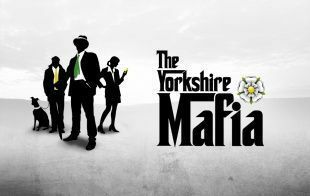 Posted on August 5, 2011, in Events and tagged Candlelighters, charity, donations, Geoff Shepherd, iSourceIT, The Test People, The Yorkshire Mafia. Bookmark the permalink. 1 Comment.